In an excellent article today entitled “Trump Vows to Fight Democrat Racism, Sexism”, Breitbart News reports that Trump intends to expose Democrats’ notorious history of racism and sexism. FINALLY! But, in the article the writer alludes to the misnamed “civil war” and Abraham Lincoln as stellar examples of Republicans’ historical purity on this issue. “Good article, but PLEASE PLEASE get beyond the prevailing and wholly erroneous revisionist belief that ‘ole Abraham Lincoln fought the so-called “civil war”, aka War of Northern Aggression or War for Southern Independence, to free the blacks.UNMITIGATED HOGWASH! Like most of his contemporaries in the North, Abe was a shameless white supremacist who tore the country apart for his own political and economic purposes. He ain’t no hero of mine, nor should he be to any clear-headed American anywhere. That said, glad Trump is turning these issues back on the Liberals whose history in these areas has been notorious! 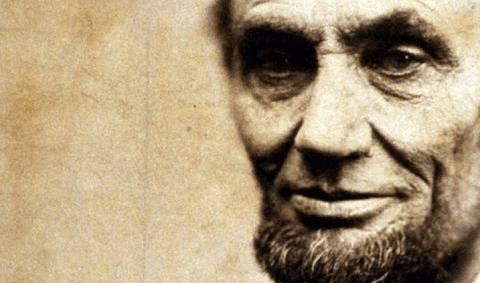 About time a GOP candidate is willing to tell it like it is, to tangle with the devil, to fight fire with fire!”For starters, I urge truth-seekers to read a scholarly and extremely well-documented book entitled “The Real Abe Lincoln”. Sobering and educational to say the least, the book should remind us that it is always the victor in war who writes the history of that conflict, calculatingly skewed, tendentious and revisionist though that account may be. Retired immigration director; small businessman; blogger, writer ("A Patriot's Call to Action"); Captain US Army Infantry to 1970. Election 2016: The Worst of TimesEpidemic of Dog Snatching! The Reason Why is Shocking!